Exclude risks with ingenious seals. With clever designs we provide all our products with A-quality reliability. 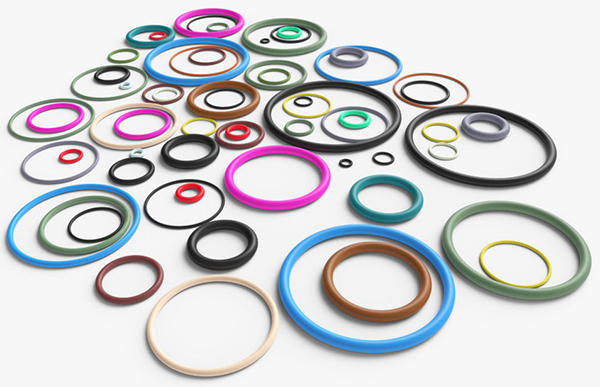 NDS-Seals B.V. specializes in the DEVELOPMENT and worldwide manufacturing of successful products and components in rubber, silicone and plastics. As a specialist in rubber seals, we think beyond the seal itself. Ultimately it’s all about the interaction with construction and production. We record materials and shapes in specifications that can also be measured. In this way, we guarantee one constant quality that is tested again with each shipment. 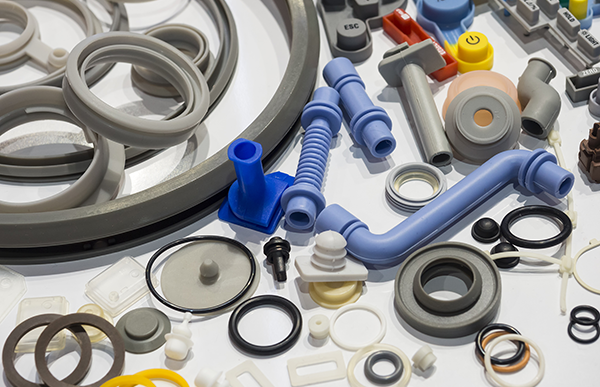 By working together with several manufacturers we combine the strength of each individual manufacturer and its specialty into a balanced quality offer via NDS-Seals. 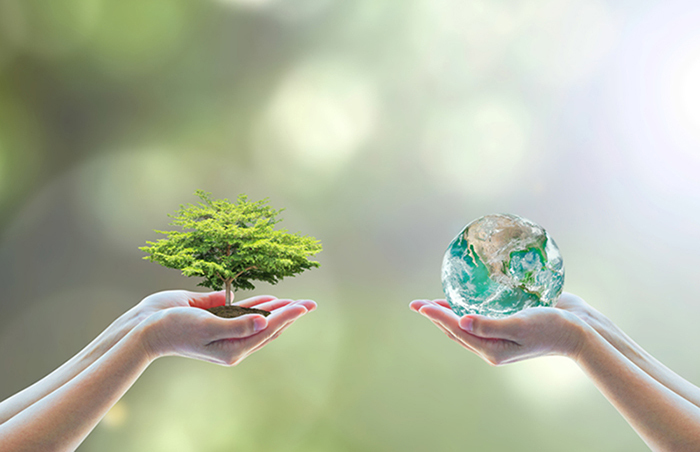 Production time, supply, offtake requirements and planning are translated into reserved stocks at customer level. You can find our products in various markets. View the markets below or click to read more. NDS-Seals provides tailor-made solutions for advanced seals in the market of boilers and ventilation systems, the..
NDS-Seals provides tailor-made solutions for advanced seals in the automotive industry, if required in accordance..
NDS-Seals provides tailor-made solutions for advanced seals in the market for household appliances, the ‘Original..
NDS-Seals provides tailor-made solutions for chemistry and process technology that are characterized by applicati..
For components and equipment used in the food, beverage, pharmaceutical and medical industries, standards and reg..